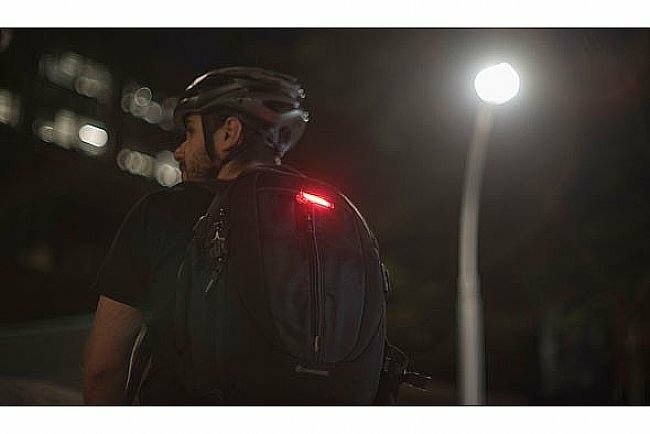 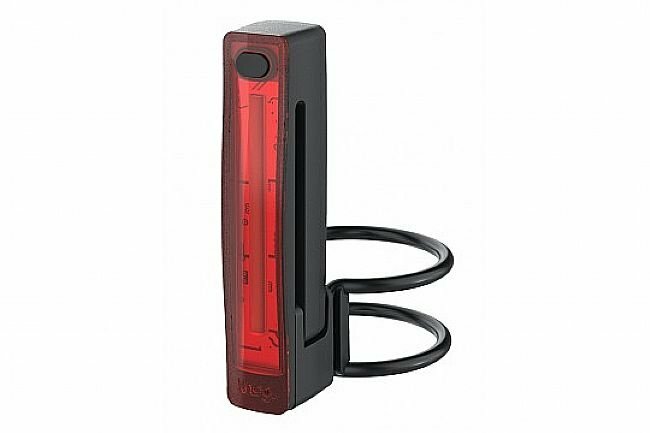 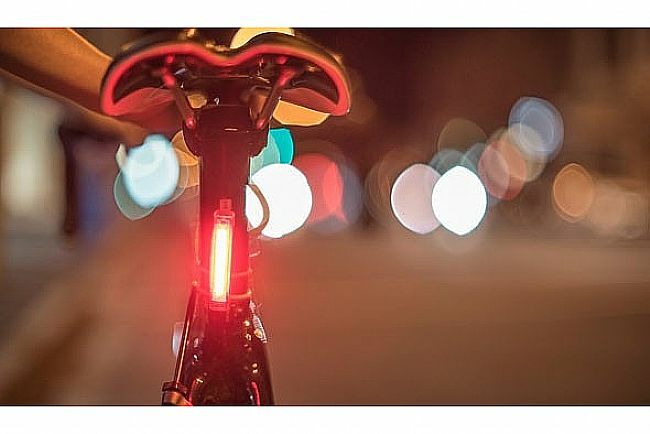 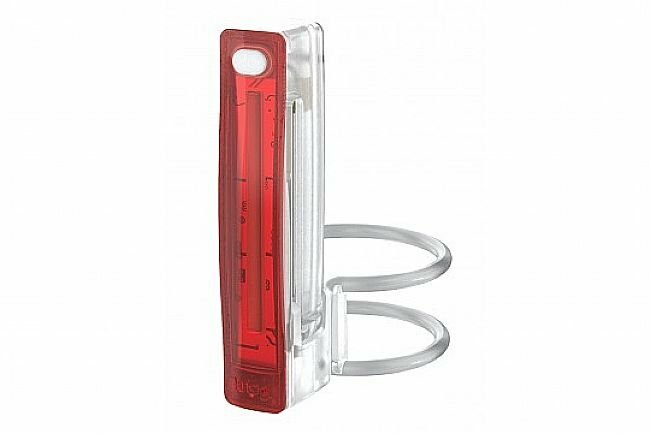 Knog's Plus Rear Light is a bright, waterproof, and versatile USB rechargeable bike light. 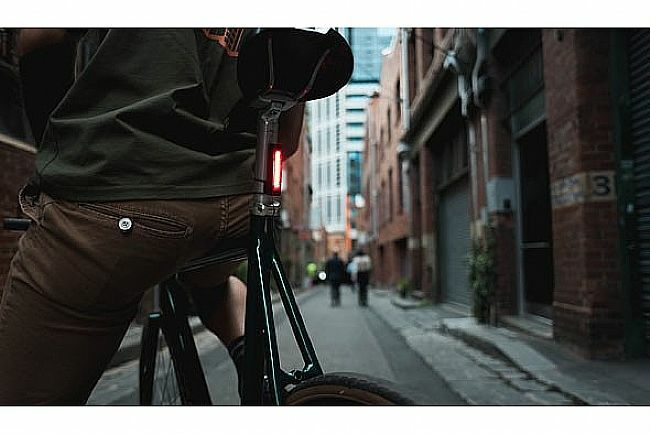 Mount it to your seatpost, seat stays, and racks, or use the integrated wearable clip to attach the light to your shirt or backpack. 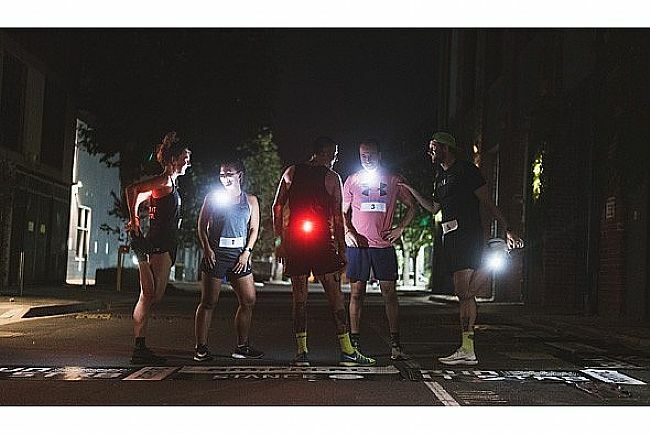 With an output of 20 lumens and a 40-hour run-time in eco flash mode, you can rely on the Plus to enhance your visibility those around you.